Timeline for Posts Tagged 1938 mickey mouse sketch. February 19, 2013. 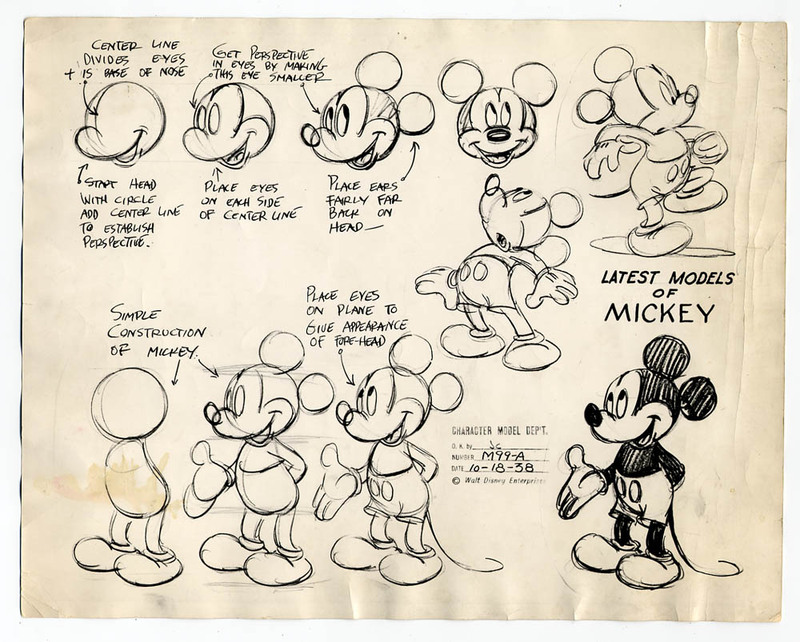 1938 Mickey Mouse Sketch Discovered By Disney. Oscar Pistorius: "She died in my arms"
What are Bernie Madoff's biggest regrets?